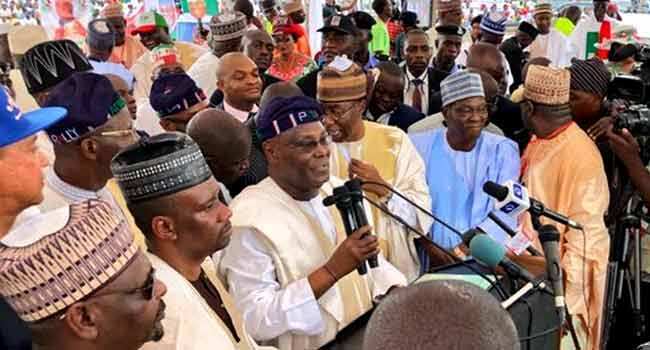 The presidential candidate of the leading opposition, the People’s Democratic Party (PDP), Atiku Abubakar, yesterday warned the military not to meddle into politics by taking sides to favour any of the parties. 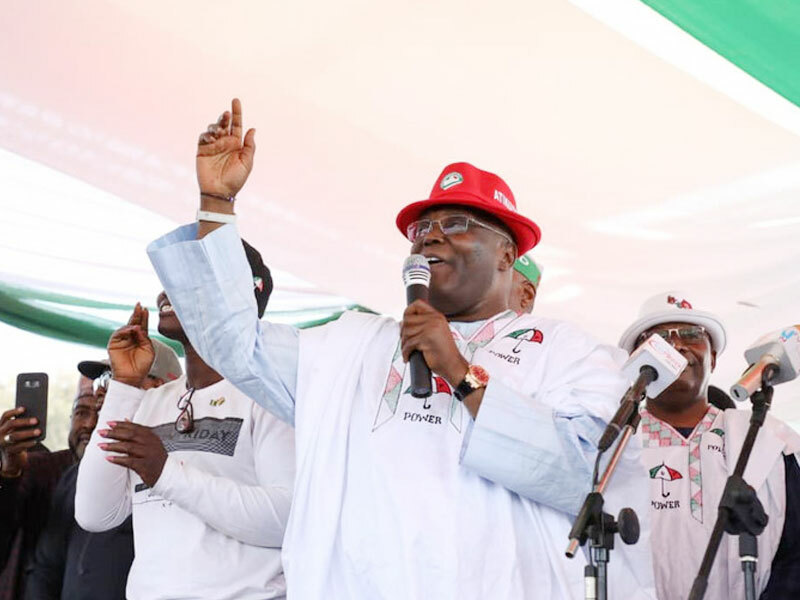 Atiku said at the U. J. Esuene Stadium in Calabar. 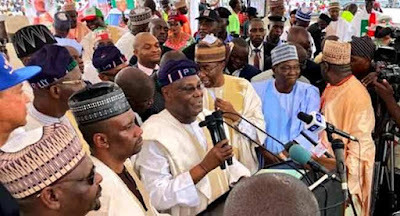 Addressing a packed stadium, he also urged the Independent Electoral Commission (INEC) to remain neutral in the entire electoral process.